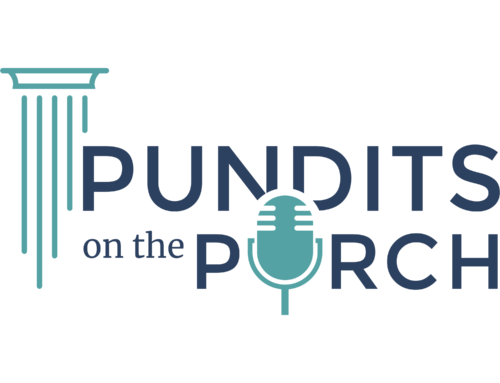 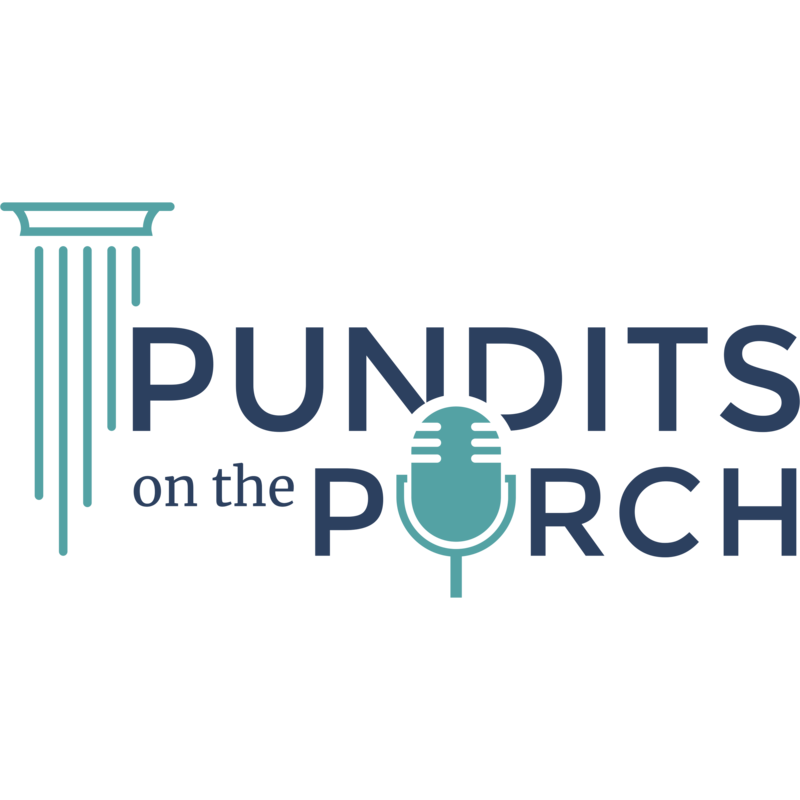 On this episode of Pundits on the Porch, JMI’s Vice President of Policy, Sal Nuzzo, interviews Skylar Zander. 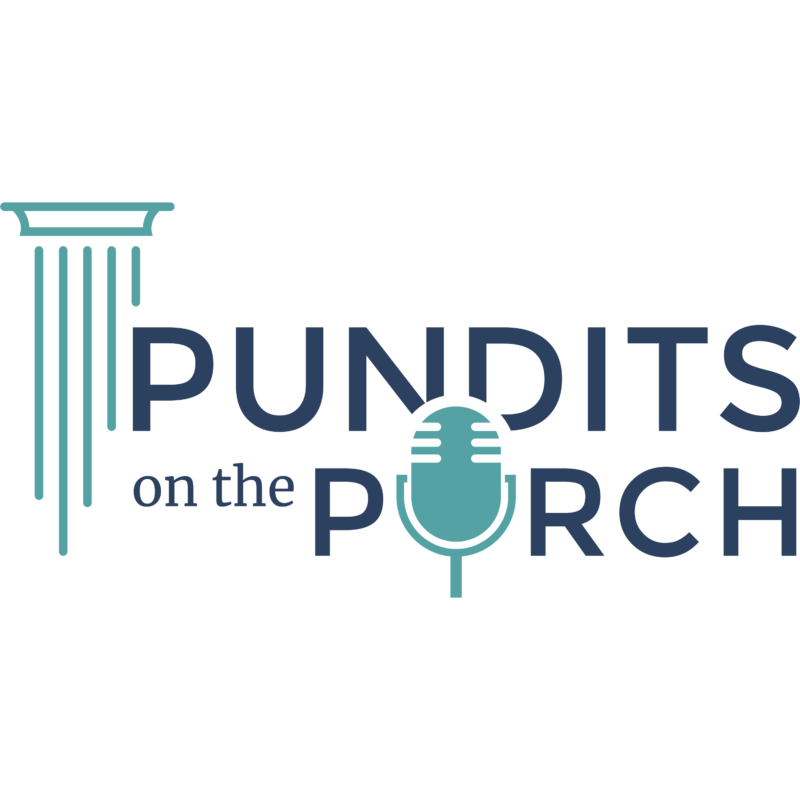 Skylar is the Florida Director of Americans for Prosperity. 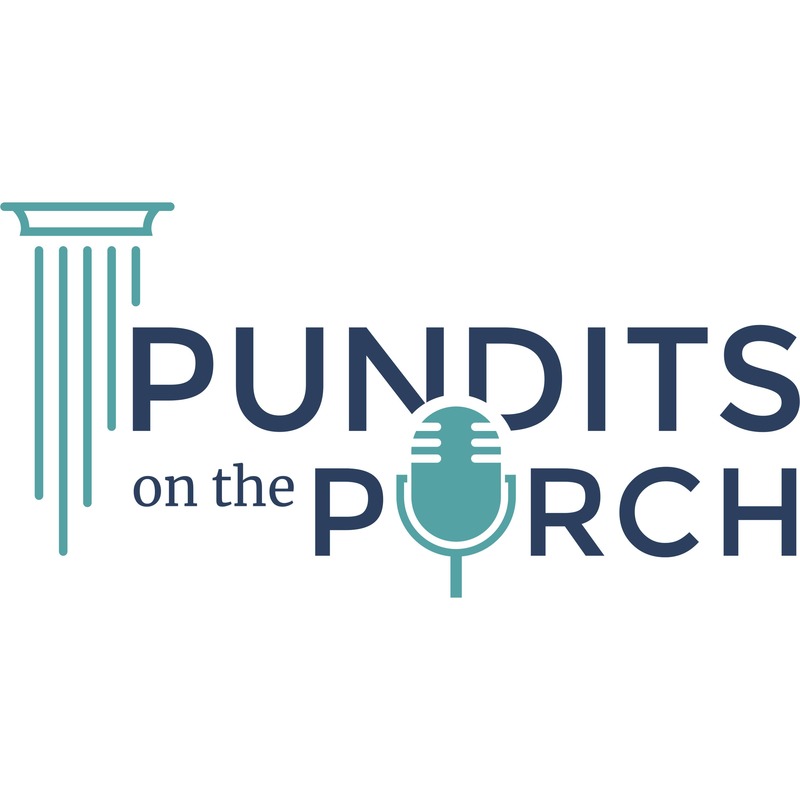 The two discuss the work AFP does to educate Floridians on issues going on in their state and they look at the priority issues the Florida legislature will tackle this session.